Congratulations, Pre-First F! I loved your stories! Can't wait for another storytelling contest! 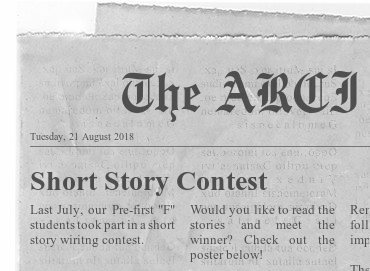 What a great idea to publish your stories here! Thank you for sharing them and congrats on your hard work and creativity. I loved them all! Great stories! They're all very imaginative, thanks for sharing them and congratulations on your hard work!